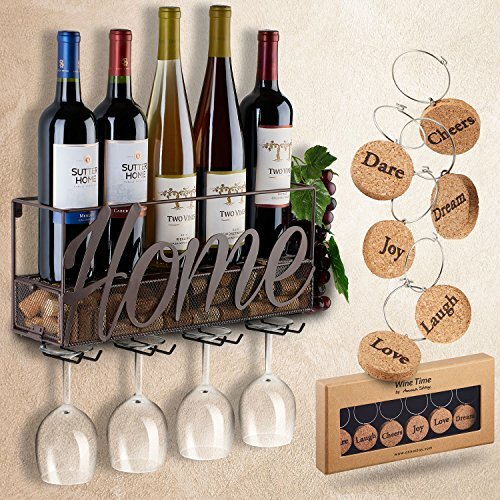 Get this versatile wine bottle holder now by clicking 'Add to Cart' above and enjoy the style and functionality it offers for the modern kitchen or home. If you have any questions about this product by TRIVETRUNNER, contact us by completing and submitting the form below. If you are looking for a specif part number, please include it with your message.